It remains today, a reminder of the ingenuity of early Americans as well as one Jedediah Strong, one of Litchfield’s more unusual characters. 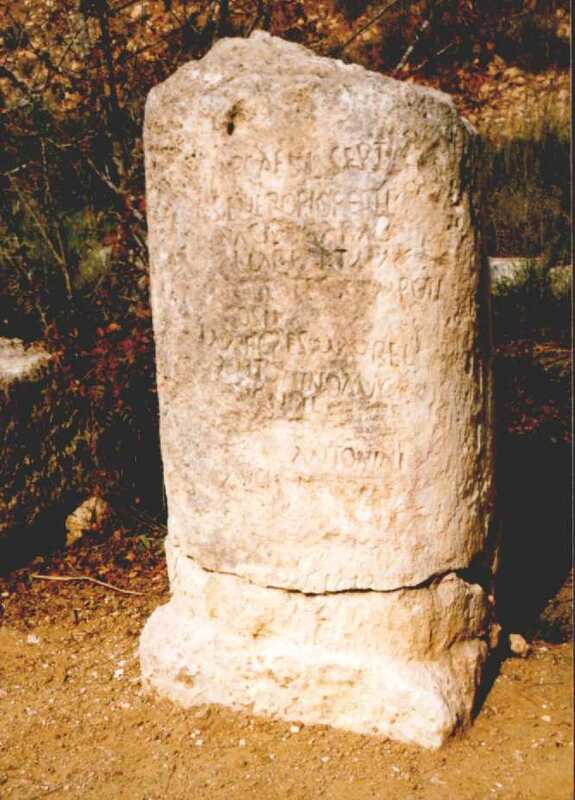 Milestones have existed since at least Roman times, and dozens of milestones – bearing the name of the emperor under who rule they were erected and the distance to Rome – remain scattered across what was once the Roman Empire. Milestones serve to mark the route and distance to a site. As such, they provided reassurance a traveler that he was on the right road, and gave him an idea of how much longer his journey would last. 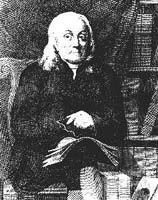 Jedediah Strong was born in Litchfield in 1738, and graduated from Yale College in 1761, making him the second Litchfield resident with a college degree. Like many of his era, he studied divinity but, perhaps inspired by the tumult of growing opposition to Britain, turned to law and politics. 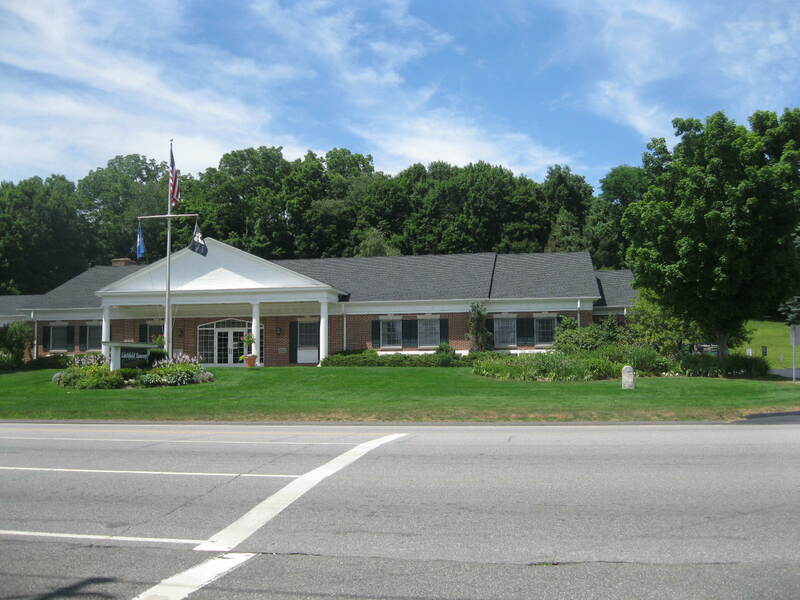 He served as a selectman of Litchfield and town clerk, as a state judge and representative, and as a member of the Continental Congress and the Connecticut convention to ratify the Constitution. When the Revolution broke out, Strong donated a gun, bayonet, and a belt that was carried into war by William Patterson, and a second gun that was carried by Benjamin Taylor. 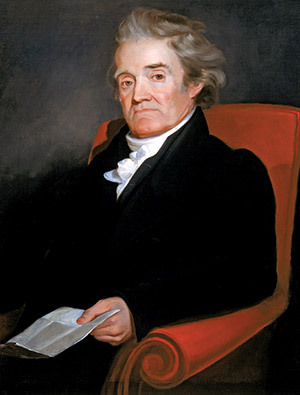 In 1780, at the peak of his political powers, Strong welcomed Noah Webster as his student. He also served as the driving force behind Litchfield’s first Temperance Association. His life soon took a dramatic turn. Strong’s first wife, Ruth Patterson died after giving birth to a daughter and, in 1788, the widower married Susannah Wyllys, daughter of Connecticut’s Secretary of State. Less than two years later Strong was arrested and brought before judge Tapping Reeve. Accused of beating his wife, pulling her hair, and kicking her out of bed, Strong also allegedly “spit in her face times without number.” Reeve granted Susannah an immediate divorce, and required Strong to post a 1,000 pound surety. His career collapsed, and Strong increasingly turned to alcohol. He was soon on public assistance, and when he died on August 21, 1802, at the age of 64, he was buried in the West Cemetery without a stone. Despite these travails, Strong’s milestone remained, serving passersby for more than two centuries. 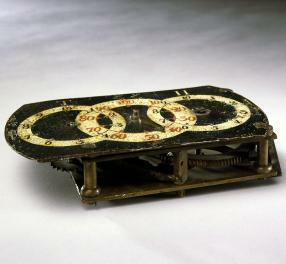 Still, the modern explorer is left to ponder, why did he build it in the first place? We might speculate that it was perhaps his interpretation of his civic duty, or that he was looking to boost Litchfield’s commercial prospects. Regardless, the stone has been a silent witness to most of the town’s history. 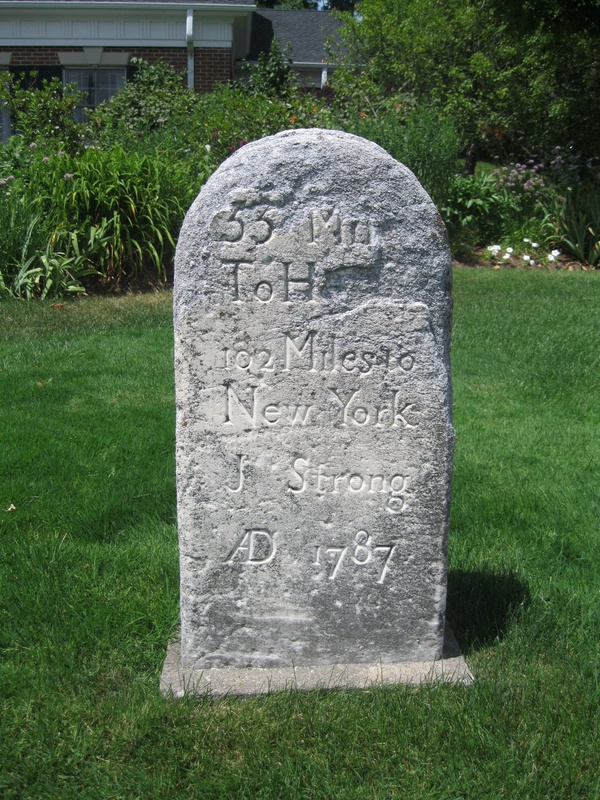 This entry was posted in Geography, History and tagged Jedediah Strong, Litchfield, milestone, Roads by pvermily. Bookmark the permalink.